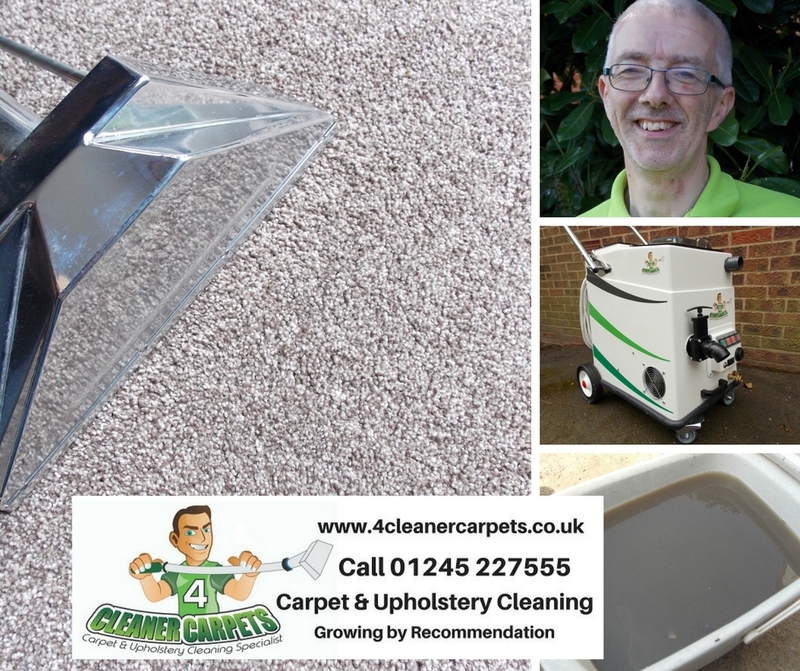 Are you looking for Carpet Cleaning Chelmsford? We’ve been carpet cleaning in the Chelmsford area since 2002. 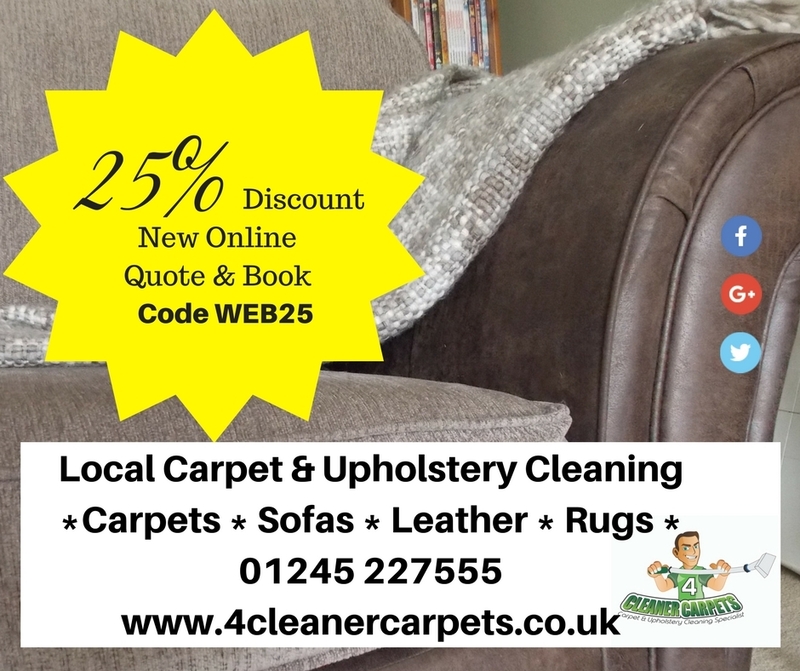 We’re often in Chelmsford either quoting for clients or carrying out carpet or upholstery cleaning. 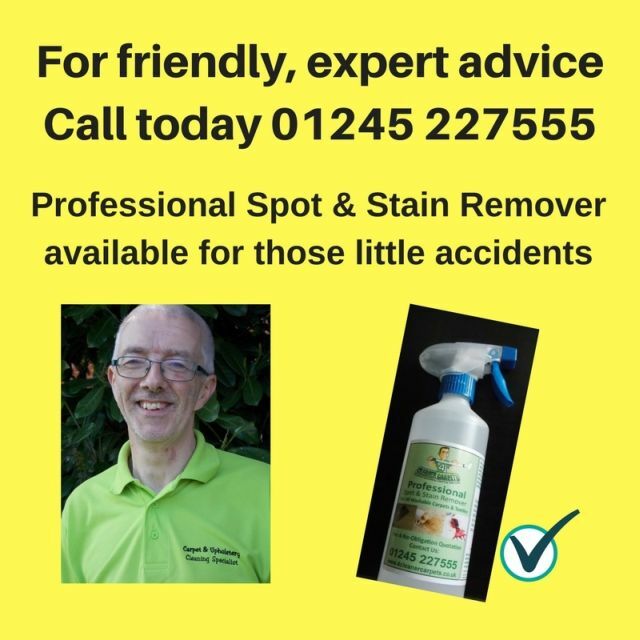 So whether you’d like a single room, a single piece of furniture cleaned or several rooms or the whole house, give us a call and we’ll pop around to give you a free no obligation quotation. 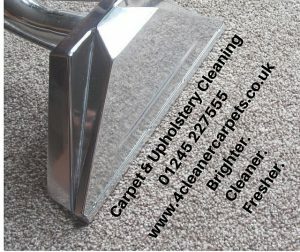 We clean carpets; rugs; sofas; three piece suites; footstools; curtains; leather furniture and hard floors. 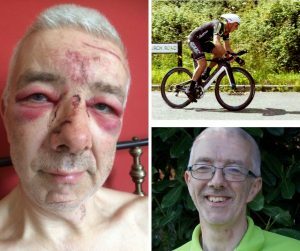 We have a minimum charge of £75. We have various special offers on during the year – check with us to find out what our current offer is! Are you looking for a company to carry out Chelmsford Carpet Cleaning? Perhaps you’ve finished decorating .. freshly painted walls or new wallpaper? A few new decorative items (which were, of course, absolutely essential) and now to the carpet and/or upholstery. Could it be cleaner and fresher? Could it look brighter? If the answer is “yes, probably”. Then it’s worth giving us a call for a free no obligation quotation. 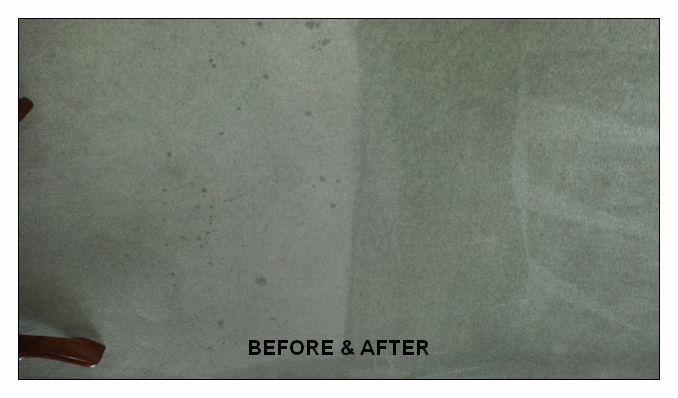 You’ll be amazed at what a professional carpet or upholstery clean can achieve. Obviously .. it’ll be cleaner – but cleaning not only cleans but helps extend the life of your furnishings, in turn leaving them fresher and brighter too. 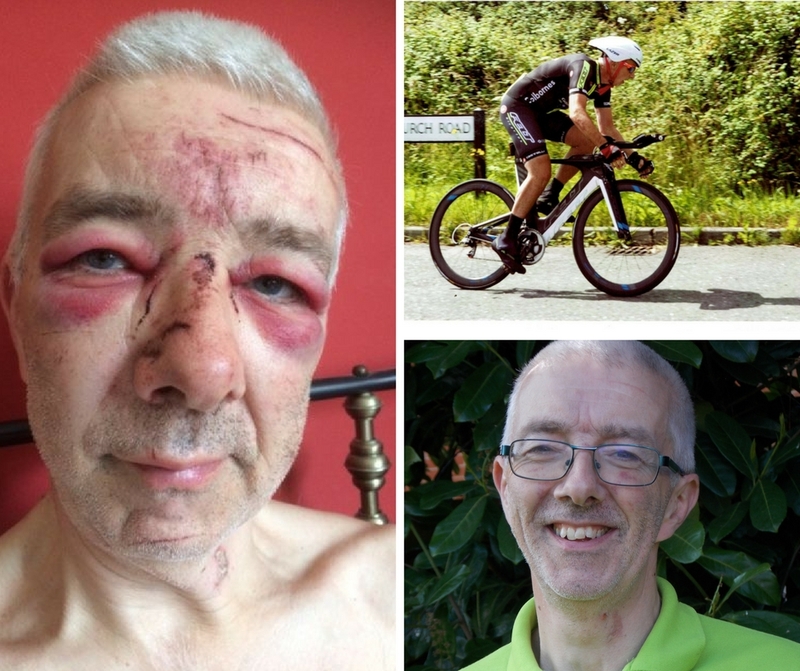 We cover the Essex area – based near Chelmsford. 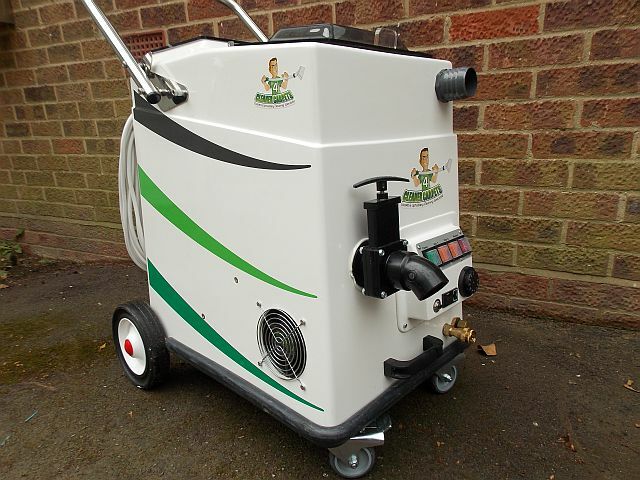 We are out and about in Essex daily – quoting and cleaning. Quotes are free and no-obligation – for Chelmsford Carpet Cleaning, call us today on 01245 227555.